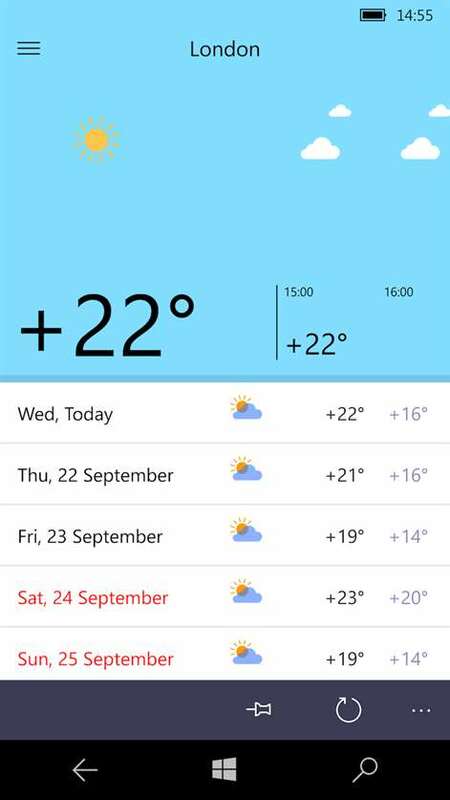 Yandex, the Russian internet search giant has released their Weather App for Windows Phone. 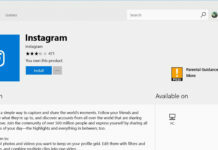 The app is currently available to download from the Windows Store. Weather displays the weather in detail – both in hourly forecasts and for several days ahead. Add your favourite locations to a list to receive weather information on them like wind speed or wind direction. Pin your favourite location to the main screen to constantly see weather details such as atmospheric pressure and humidity. Tell Yandex about the weather near you – your information will help improve forecasts. Weather will also tell you when the Sun rises and sets, as well as what’s the current lunar phase of the Moon. 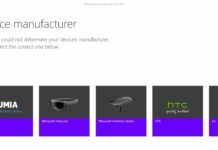 Yandex has always been a great Supporter of the windows platform and the release of their app proves the support and confidence they have in the Platform. You can download the app from the below link. Do let us know your first impressions after the download. Download Yandex Weather App for Windows Phone.